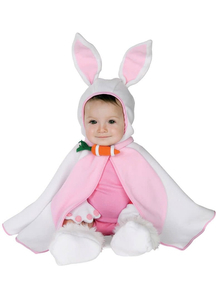 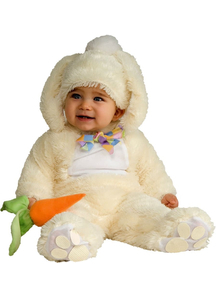 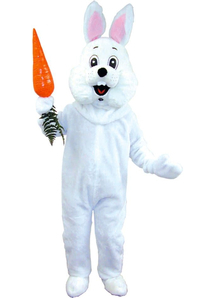 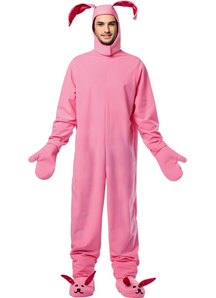 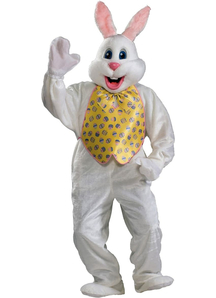 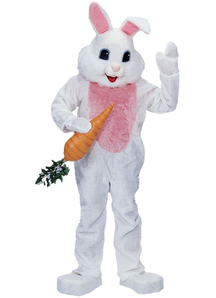 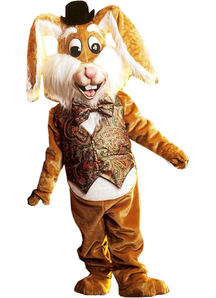 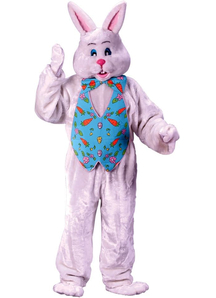 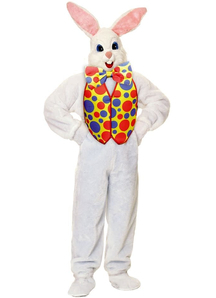 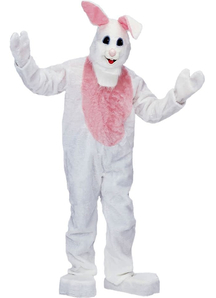 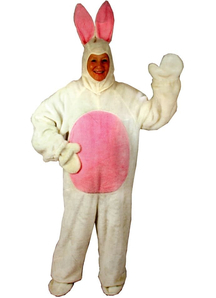 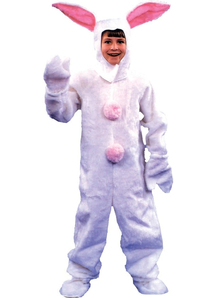 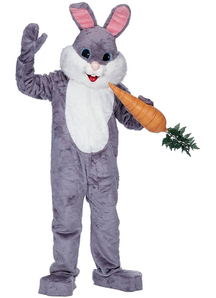 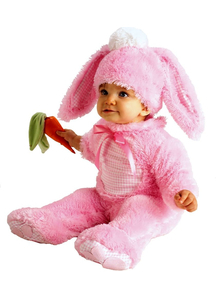 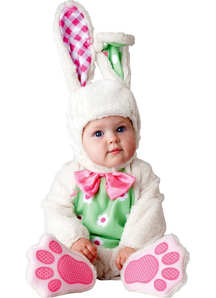 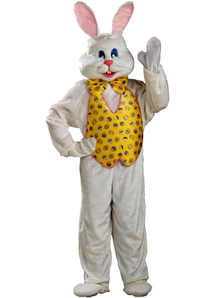 Wear this Mascot Easter Bunny Costume and you'll be the rabbit to reckon with. 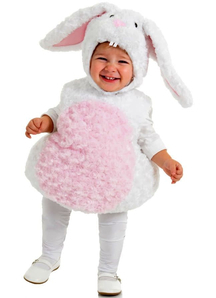 What could be Easter costumes? 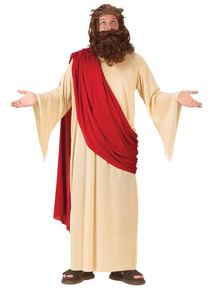 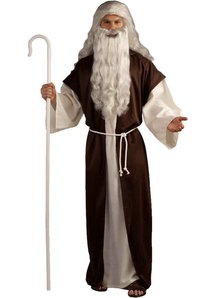 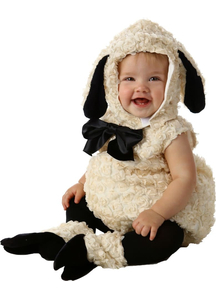 All other religious costumes you can look here.